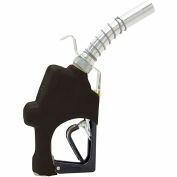 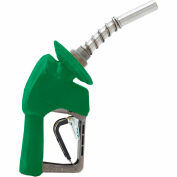 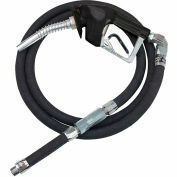 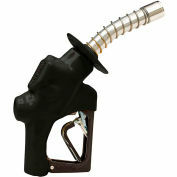 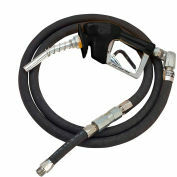 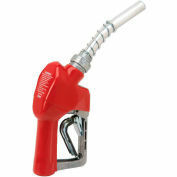 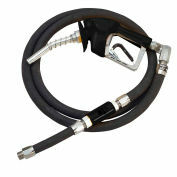 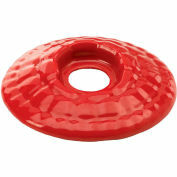 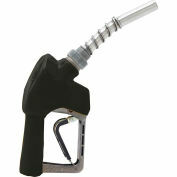 The Husky 010494-04 XS Pressure Activated Unleaded Nozzle with Waffle Splash Guard can be configured for new installs. 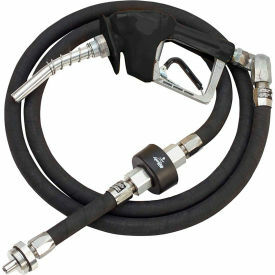 This model is 100% continuity and pressure tested and features chrome plated brass fittings, a multi-plane Husky swivel and UL listed components. 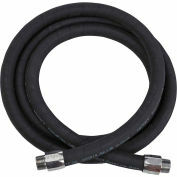 Comes standard with XS unleaded pressure activated nozzle without hold open clip with waffle splash guard, multi-plane swivel, magbreak, 5/8" x 9-foot wirebraid curb hose, 9" wirebraid whip hose and balance-to-conventional adaptor. Stage II decommissioning ready and can be configured for new installs. 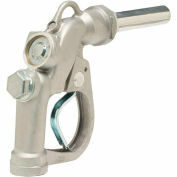 Pre-fabricated hanging hardware assembly. 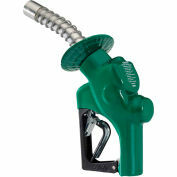 The Husky 010494-04 XS Pressure Activated Unleaded Nozzle with Waffle Splash Guard comes with a 1-year limited warranty that protects against defects in materials and workmanship.